We believe in gifting things of quality that won’t go out of style – be that a classic pair of Oxfords or a handsome piece of leather luggage. The best gifts are well crafted and will stand the test of time. Combining a timeless gift with a touch of personality and something that represents your loved one will result in a present that will be cherished for years to come. Find the perfect present for him, no matter his style. 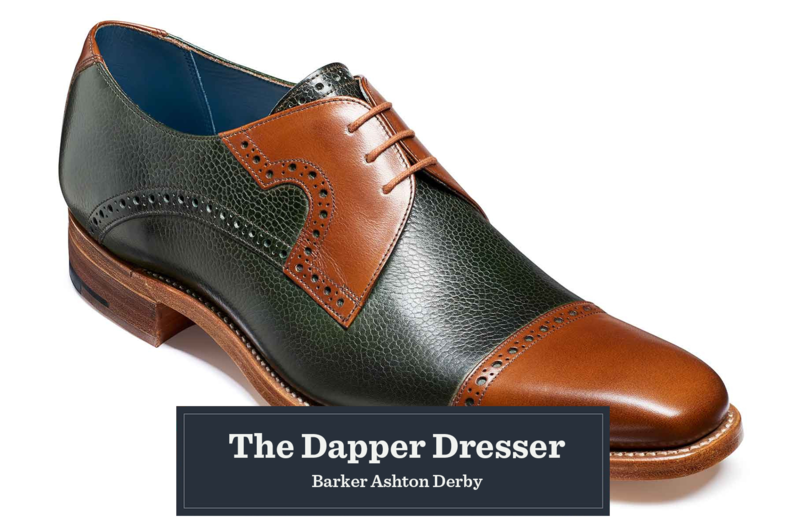 For a gift as dapper as him, we suggest The Barker Ashton Derby. These stylish shoes combine luxurious calf and grain leathers into one design, embellished with subtle punched detailing to add a design twist. 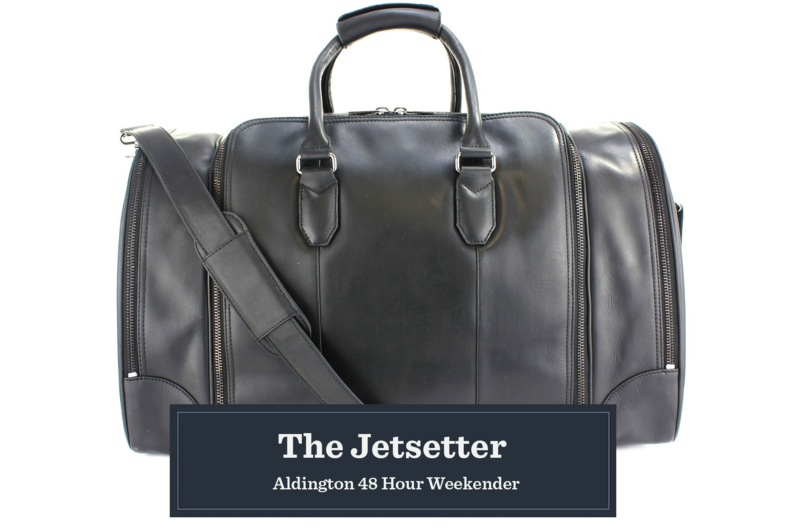 The Aldington 48 Hour Weekender is the perfect bag for the traveller in your life to take on all his adventures. Built with style and practicality in mind, it has multiple compartments for toting electrical goods, toiletries, clothing and all his other essentials. 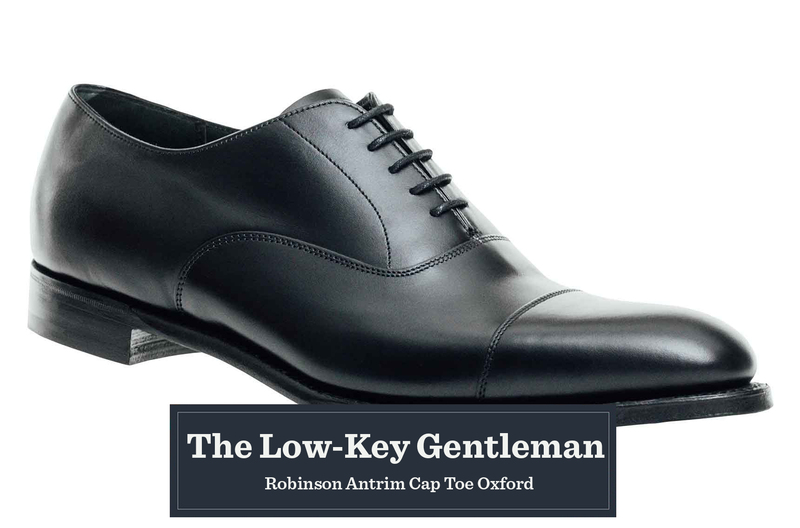 If high quality dress shoes are his weakness, then you can impress him with the Robinson Antrim Cap Toe Oxford. They may look modest in design, but behind this sleek and polished finish is years of meticulous craftsmanship technique. Perfect for any low-key gentleman. 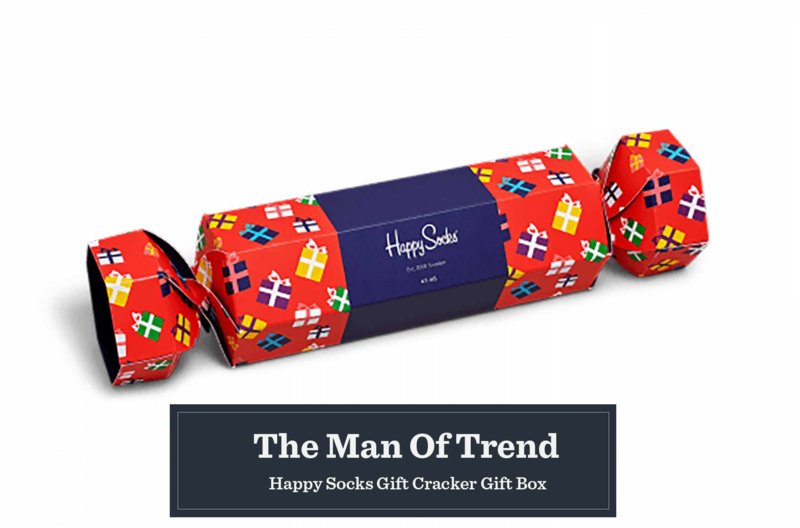 Set the tone for a colourful holiday season with the Happy Socks Gift Cracker Gift Box. The two-pack gift box comes with comes with a pair of socks in the iconic Filled Optic pattern, and a sweet pair of Cherry Socks. The Langdale Wallet is crafted from Halley Stevenson Waxed Twill, combined with a smooth brown leather trim. Embossed with The British Belt Company logo, it lets you know that these wallets are built to the same level of craftsmanship as the rest of their premium goods. 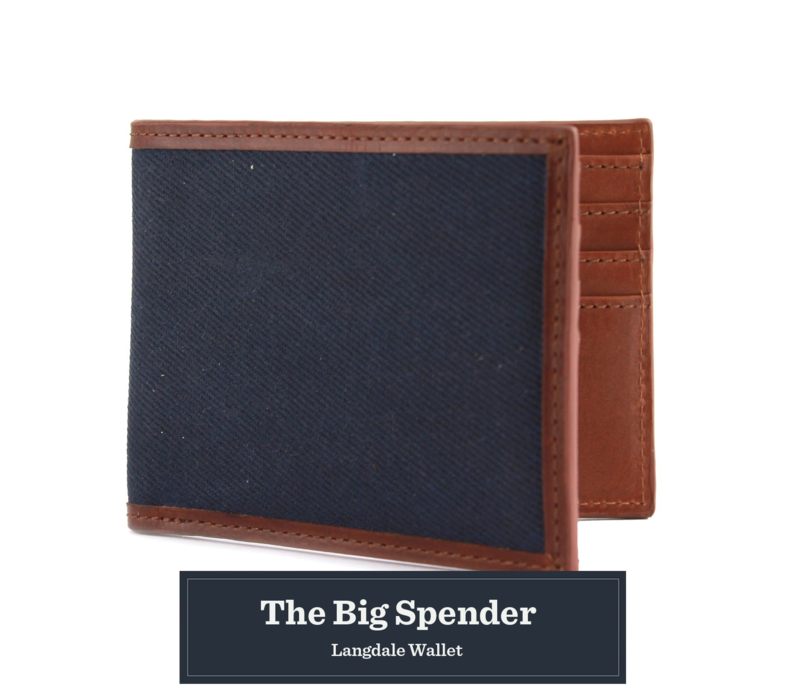 This wallet is the perfect place to keep his cash safe, while looking stylish. An expert always takes care of their tools because they know their tools take care of them. 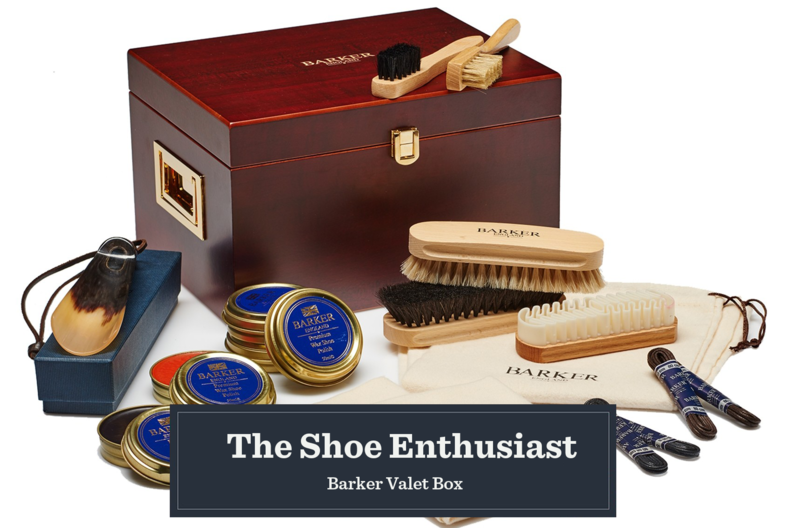 Barker Shoes are no exception and this Barker Valet Box is the key to maintaining their quality. You’ll find everything you could need for looking after your Barker shoes to keep them looking great. This would make a fantastic gift for any Barker shoes fan. Choose a gift just for her that will make a lasting impression. 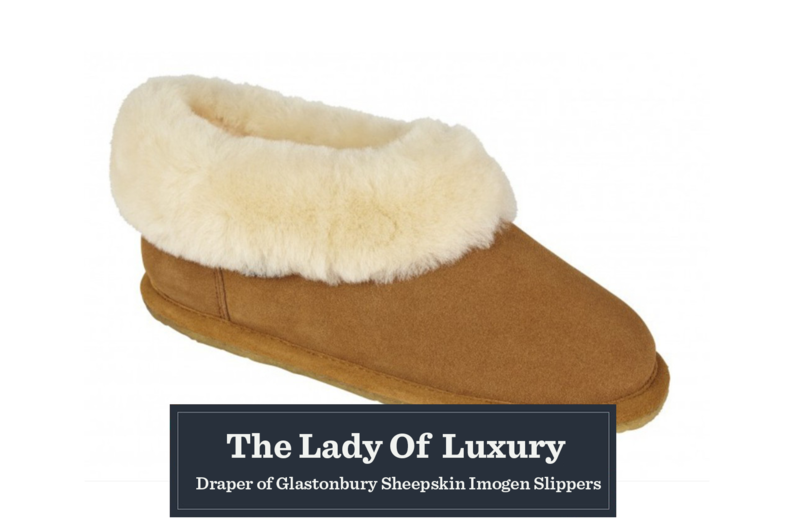 The Draper of Glastonbury Sheepskin Imogen Slippers are so comfortable and look so good it will be hard to convince her to wear any other footwear this winter. Made with a full sheepskin collar, sheepskin lining, suede upper and rubber sole, they are as comfortable as they are chic. 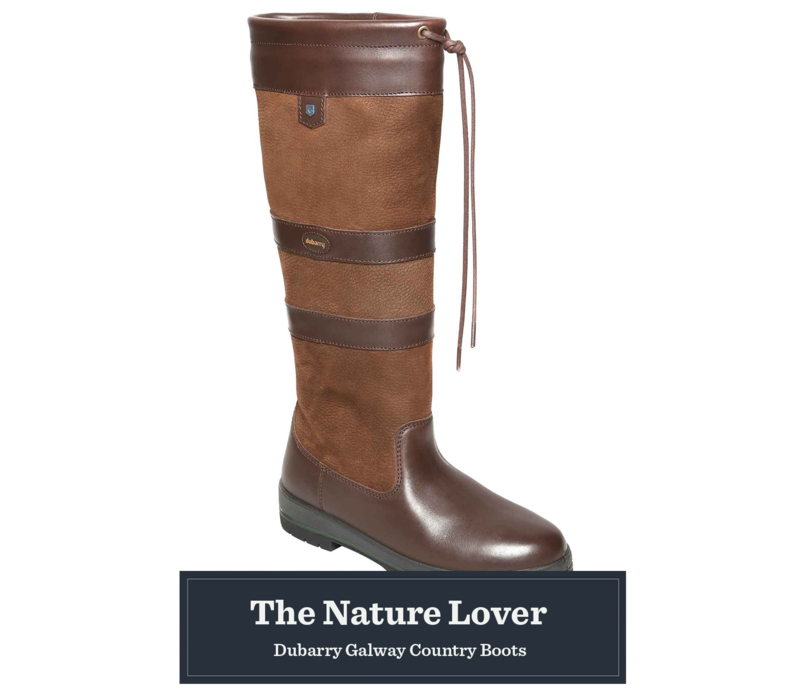 For the ladies who love to explore the great outdoors, the Dubarry Galway country boots would make an excellent gift. This classic waterproof knee-high boot is the epitome of style and sophistication in outerwear, ideal for both woodland walks and city breaks. 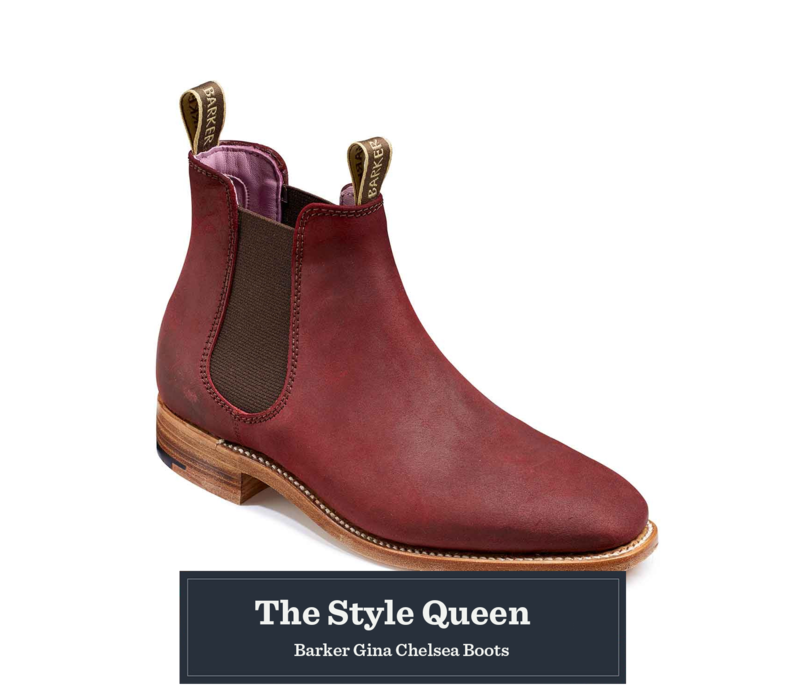 Every woman needs a comfortable pair of Chelsea boots to get her through the winter months, and the Barker Gina Chelsea Boots means she can do so in style. These elegant boots feature 2 branded pull-tabs on the front and rear with elastic gusset. Available in two luxurious waxy suede colour options. She’ll be blown-away with this practical, yet stylish gift. 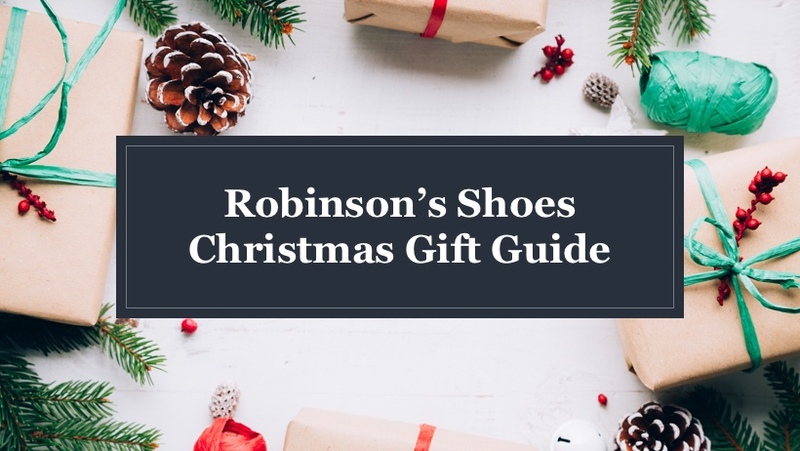 If you’re looking for that extra special Christmas Gift with an added perk, that will also appeal to your loved one’s sense of style, then look no further than Robinson’s Shoes. On the run up to Christmas we are offering a complimentary pair of Corgi socks with every pair of shoes purchased on our online store, so take advantage of this exclusive deal while you can! If you’re still not sure what to buy that special someone, our gift cards are a great flexible present and are now available for our online store – perfect for any last minute shopping, pick yours up today!